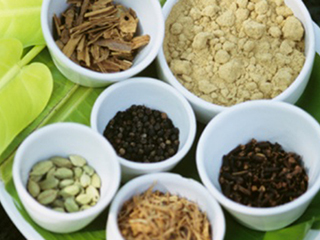 Ashwagandha, also known as Indian ginseng, is an evergreen shrub. 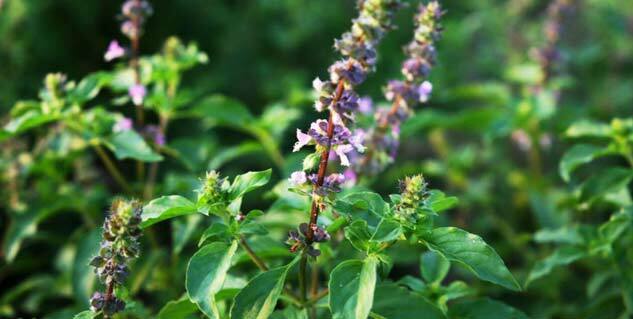 This herb is considered one of the most important herbs in Ayurveda. It can help a person fight stress, fatigue and anxiety. It can also help with rheumatoid arthritis. It may keep your blood pressure in check, lower cholesterol, and reduce the risk of heart diseases. 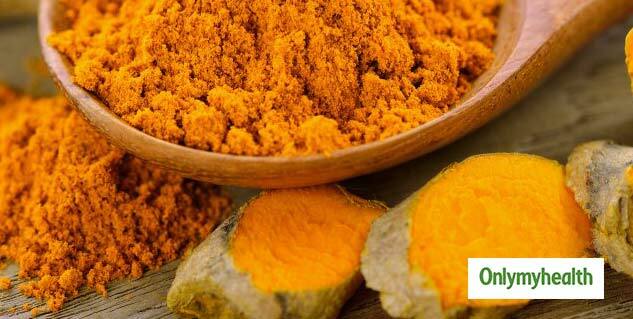 Turmeric is considered to be the queen of spices and is commonly known as “haldi” in India. This spice has anti-inflammatory properties that are great for treating both osteoarthritis and rheumatoid arthritis. 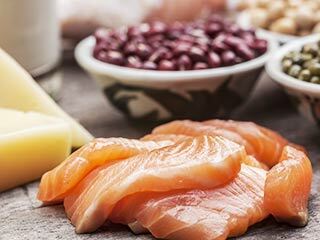 It can moderate insulin levels, which can help treat diabetes. 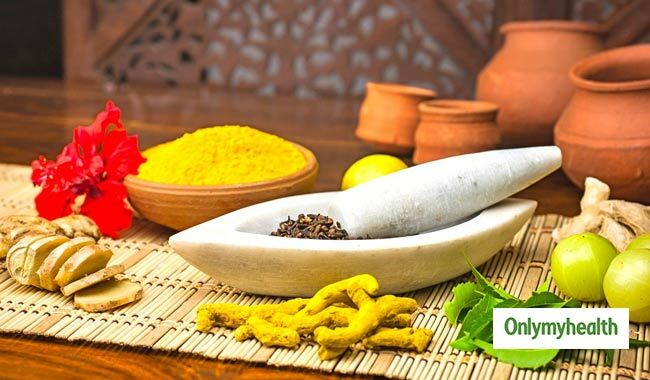 It also helps in reducing cholesterol levels, improves digestion, reduces symptoms of bloating and gas, maintains an ideal weight, and boosts immunity. Turmeric also increases the production of vital enzymes which helps detoxifies blood through the production of these enzymes. 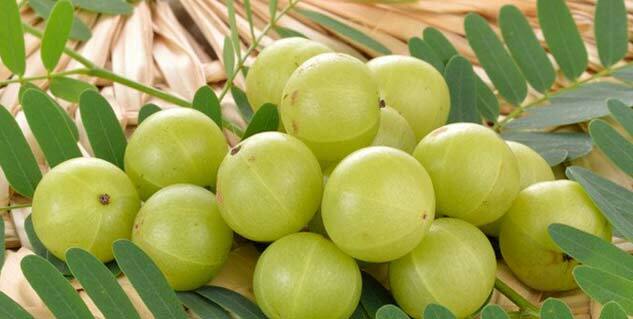 Amla is full of nutrients and contains all the essential minerals and vitamins integral for our well-being. You can include it raw, juiced and powdered in your diet to promote good health. It is a great source of vitamin C, which helps boost immunity, metabolism and prevents bacterial infections. 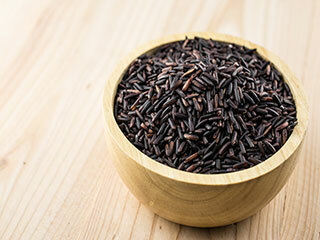 It can help treat a cough and flu, reduce cholesterol levels, manage diabetes, and promote liver function. 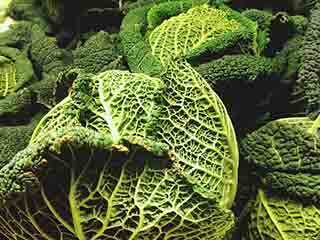 Moreover, it contains iron, calcium and phosphorous, making it a powerhouse of nutrients. 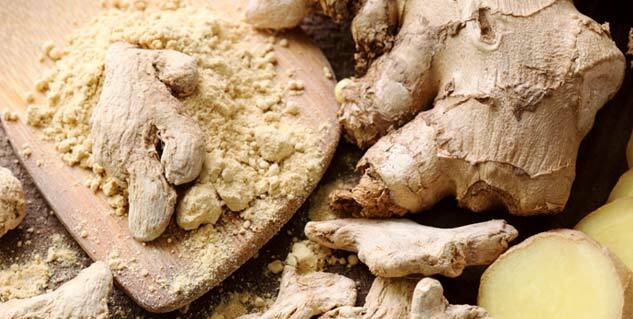 Ginger can come as a rescue for many health woes including an upset stomach, nausea, cold or flu, and joint pain. Ginger is used regularly in Indian households. 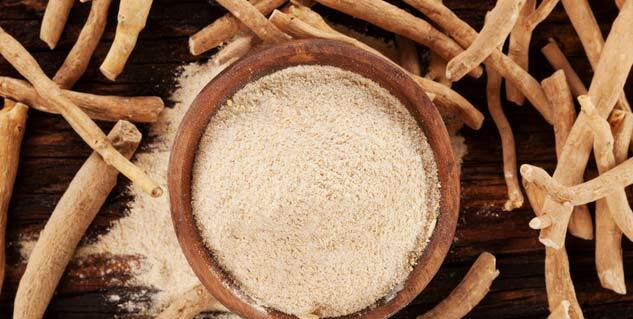 Experts say that dried ginger root is good for joint pains and migraines. 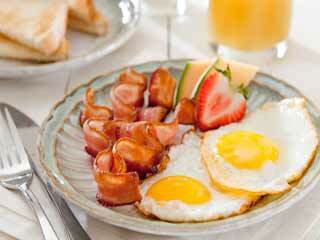 It also helps lower your cholesterol levels. Ginger also contains anti-inflammatory properties which help reduce intestinal pain, gas and bloating.